Social media bans of conspiracy theorist Alex Jones have thrust Facebook, YouTube, Twitter and others into a role they never wanted—as gatekeepers of discourse on their platforms, deciding what should and shouldn't be allowed and often angering almost everyone in the process. 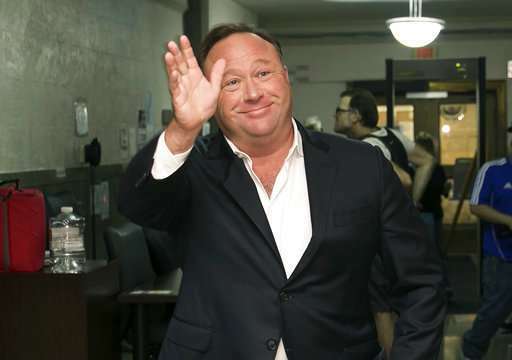 Jones, a right-wing provocateur, suddenly found himself banned from most major social platforms this week, after years in which he was free to use them to promulgate a variety of false claims. 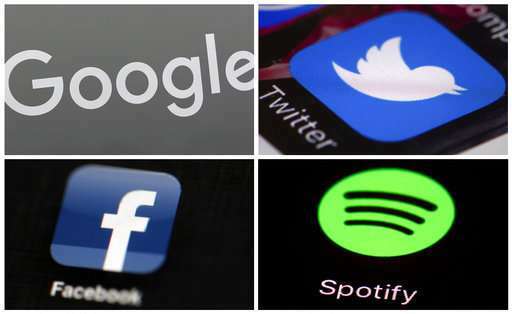 Facebook's Mark Zuckerberg, Twitter's Jack Dorsey and crew, and Google's stewards of YouTube gave little thought to such consequences as they built their empires with lofty goals to connect the world and democratize discourse. At the time, they were the rebels aiming to bypass the stodgy old gatekeepers—newspaper editors, television programmers and other establishment types—and let people talk directly to one another. "Trying to piece together a framework for speech that works for everyone—and making sure we effectively enforce that framework—is challenging," wrote Richard Allan, Facebook's vice president of policy, in a blog post Thursday. "Every policy we have is grounded in three core principles: giving people a voice, keeping people safe, and treating people equitably. The frustrations we hear about our policies—outside and internally as well—come from the inevitable tension between these three principles."